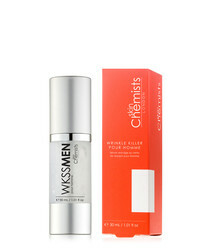 A lightweight serum, formulated to leave skin looking smooth and refined, SkinChemists' latest addition to the Wrinkle Killer range is destined to become a go-to in your regime. 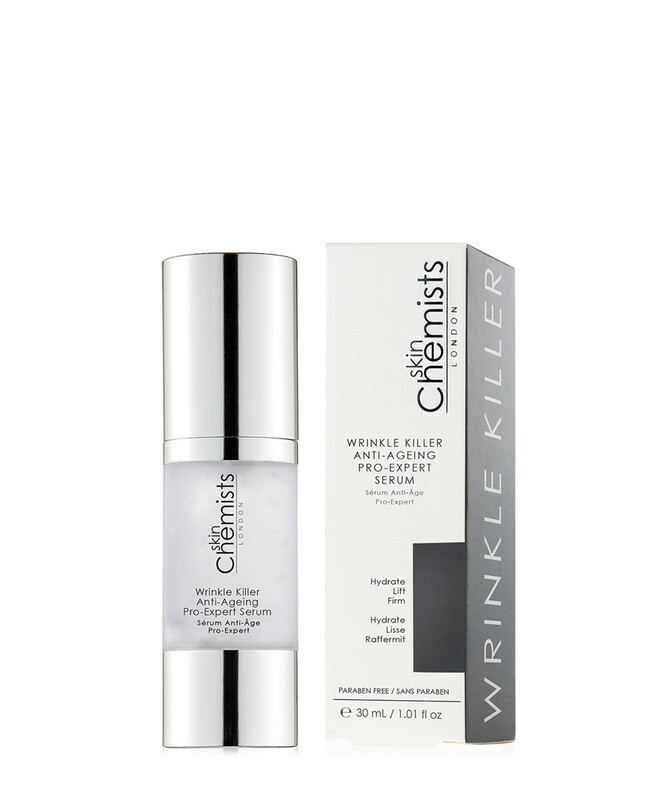 Designed to target those problem patches whilst leaving your skin looking active and firm, this innovative solution can be applied during the day for a protected complexion. 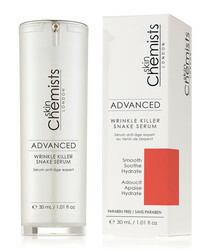 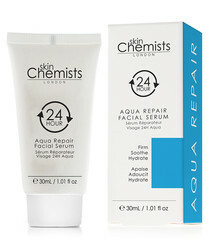 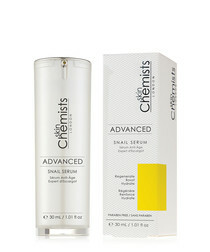 What it does: skinchemists new wrinkle killer anti-ageing pro-expert serum is lightweight enough for daily use, designed to target specific skin concerns, it aims to deeply hydrate the skin whilst active lifting and firming.